Lancia’s history is filled with interesting characters, and one most central to the company was Battista Falchetto (1896-1985). 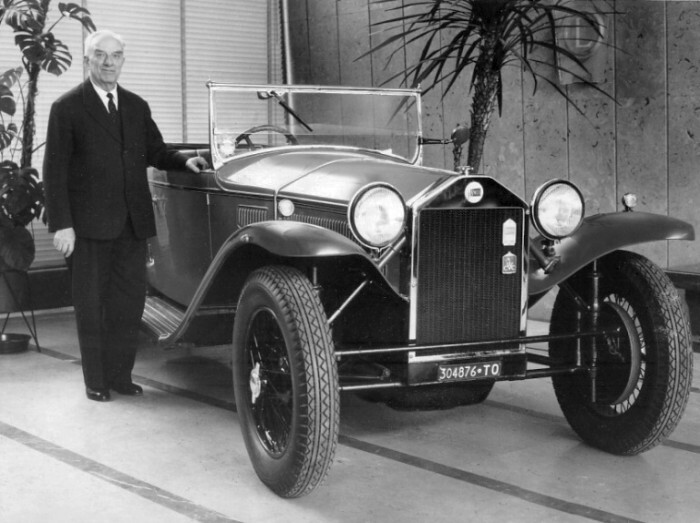 He started working at Lancia in 1920, joined the Technical Design Office in 1921, and worked closely with Vincenzo Lancia until his death in 1937. He worked at Lancia Company for 33 years in total, during two separate times: from 1920 to 1943 and from 1953 to 1963. 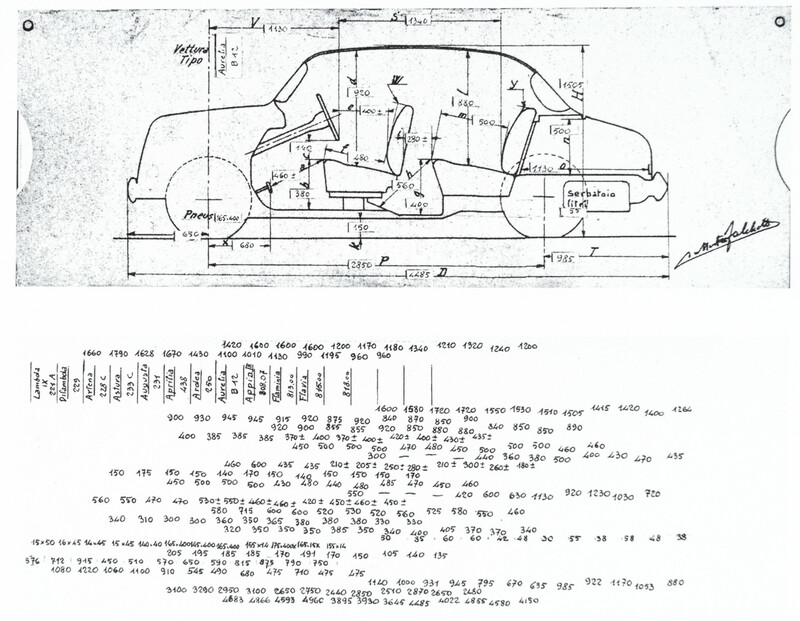 His work in automotive engineering spanned from 1911 to 1964, 53 years in total. Falchetto’s role at Lancia is interesting to consider. 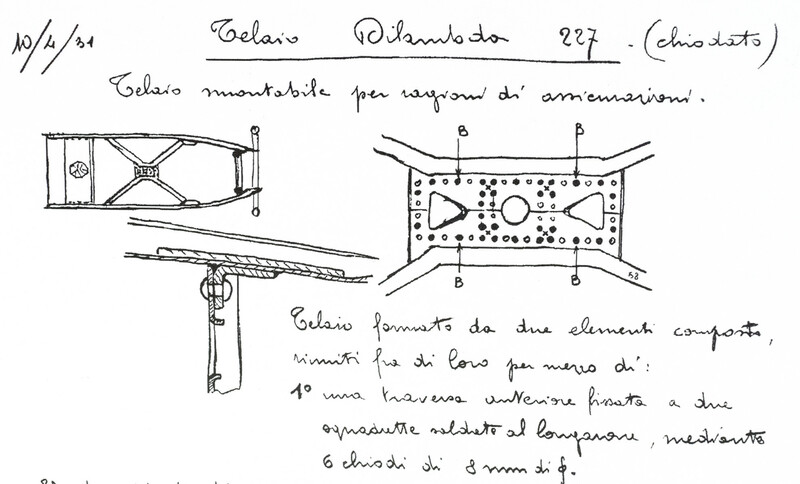 There are several high points -his diary tells of his discussion with Vincenzo in 1921 about the “body as a hull of a boat” idea for the Lambda, the origins of its unit-body chassis, as well as his most famous sketch of 14 independent front suspension alternatives, from which Vincenzo picked the sliding pillar option. Falchetto himself drew up the sliding pillar in detail overnight. Falchetto and the Lancia Lambda at the Lancia tower in Turin in 1961. He contributed the concepts for the unit-body and the front suspension. 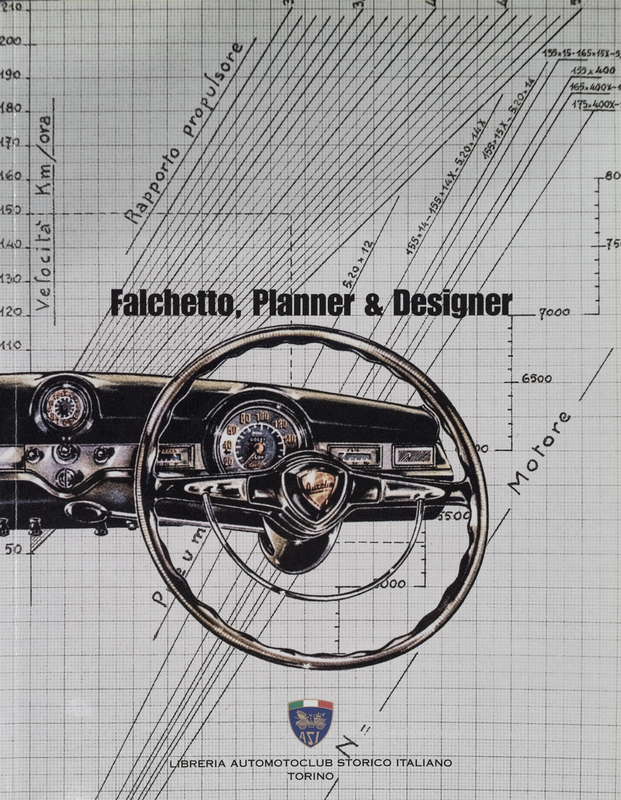 book on Falchetto’s work, including his diaries, a history, drawings and photos, published by his son, Stefano. His career at Lancia is best understood through his extensive diaries, which convey much of the detail of early company history and personal understandings. They were published by his son Stefano in 2011, as “Falchetto, Planner & Designer” from ASI in Italy. The book is highly recommended to the Lancia buff who wants to understand the underpinnings of earlier Lancias. 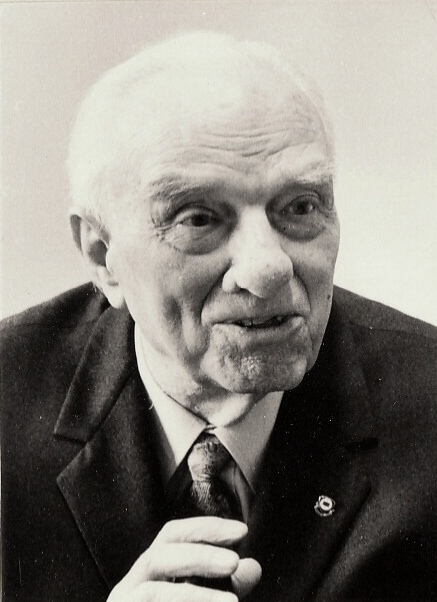 His involvement was deep in the heart of the company, responsible for key aspects not easily understood by the car buff, but critical to the company’s profound capacity to make a “whole car”. 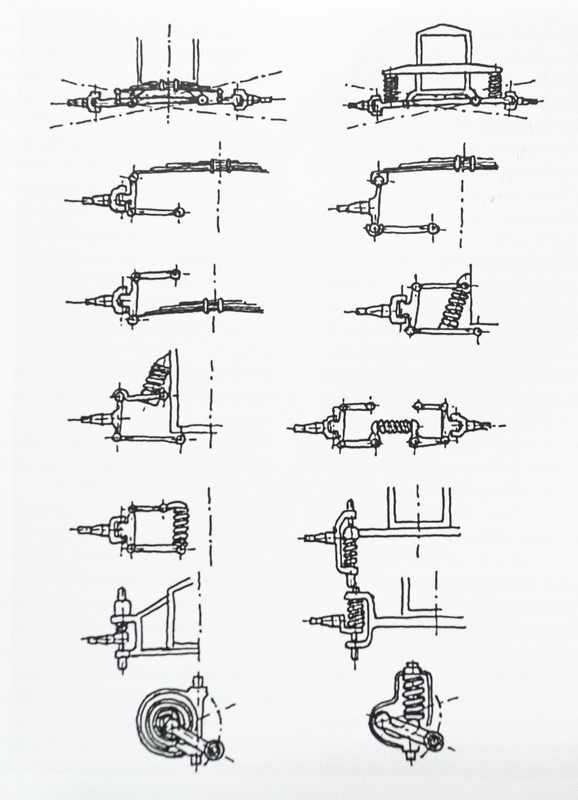 He was not an engine designer, nor a specialist in one specific mechanical component, such as transmissions, rather he was highly inventive and a thoughtful all-around designer, capable of working on both details and the larger picture, with an understanding of the technical pursuits and interests of Vincenzo Lancia, with whom he worked closely. Without his contributions, Lancias would not have been the cars we cherish so highly today. And late in life, he developed a very interesting working “abacus”, to correlate the different dimensions of the car, to easily show how changing one relationship would impact others. Very ingenious.